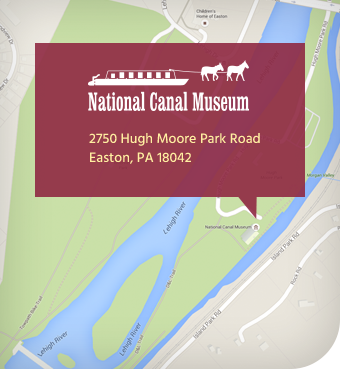 Learn about life on the canal and discover the technological advances that canals introduced. Easton’s Hugh Moore Park is a picturesque extension of the City of Easton where America’s golden age of canals is on full display. 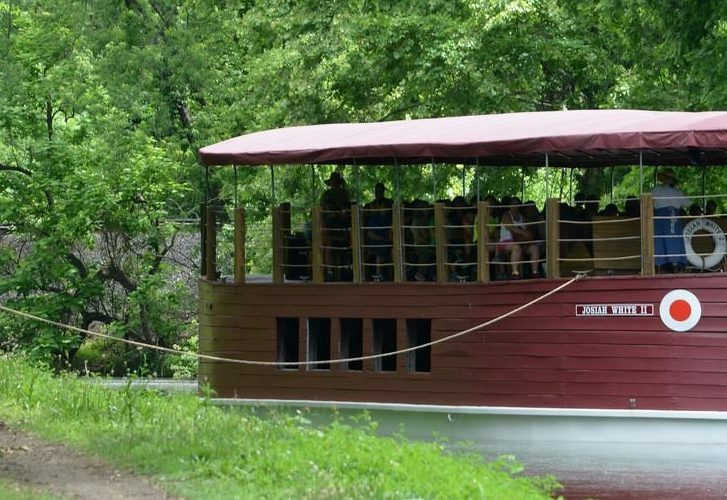 With more than two miles of restored Lehigh Canal, a canal boat attraction unlike any other in Pennsylvania and the rest of the Northeast, and one of the country’s largest canal heritage museums, the 520-acre park nestled between the Lehigh Canal and Lehigh River is a throwback to the years when mules pulling canal boats on narrow towpaths was a common sight in much of the United States east of the Mississippi River. New improvements to Hugh Moore Park have made it a destination that families do not want to miss! 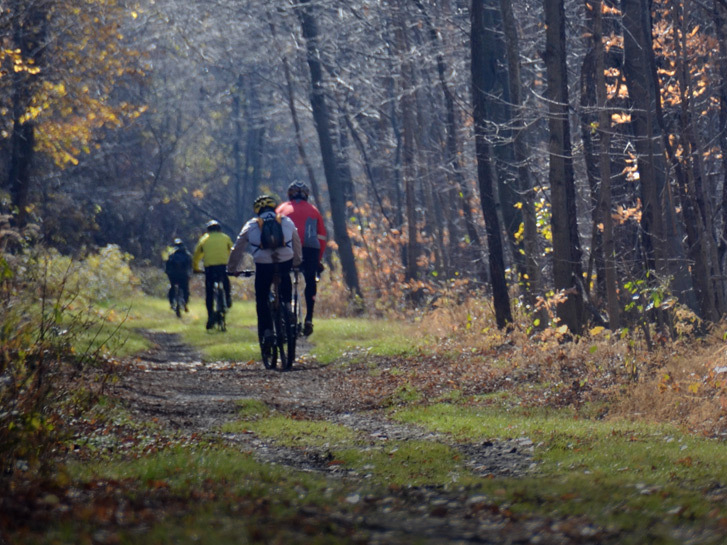 A new playground, bike skills course, dog park and multi-use path await you! Take time to explore the information on this website and get directions before you visit. 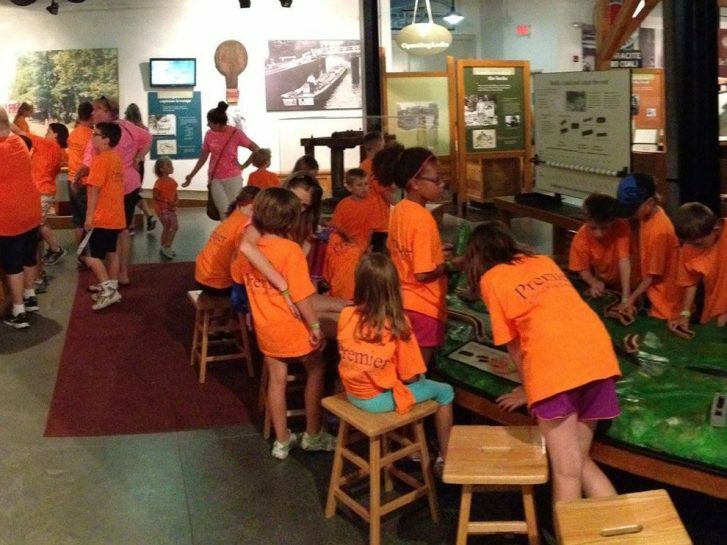 Become a National Canal Museum Volunteer Docent!